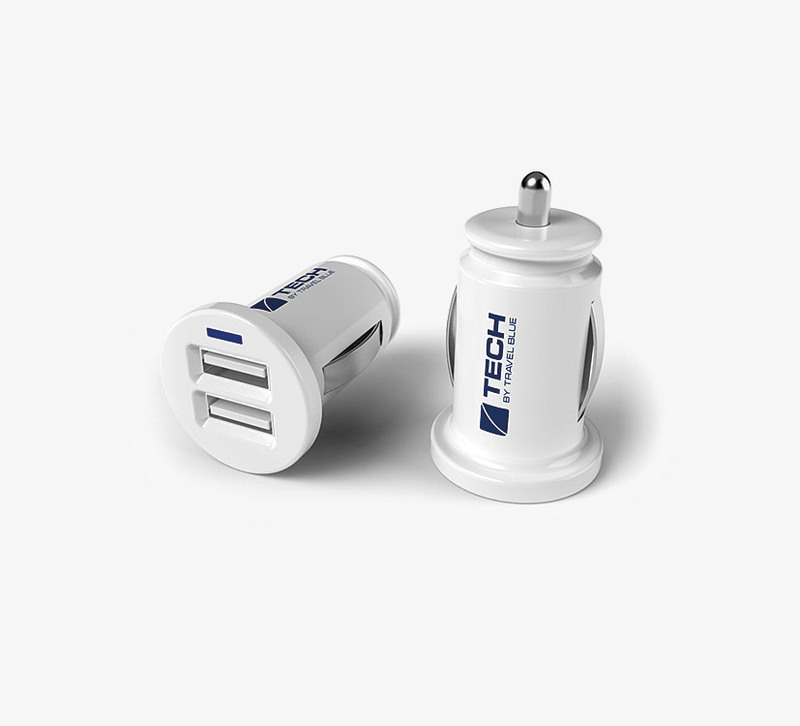 Travel Blue are a world leader in travel accessories, offering mains travel adapters, USB chargers and charging cables. 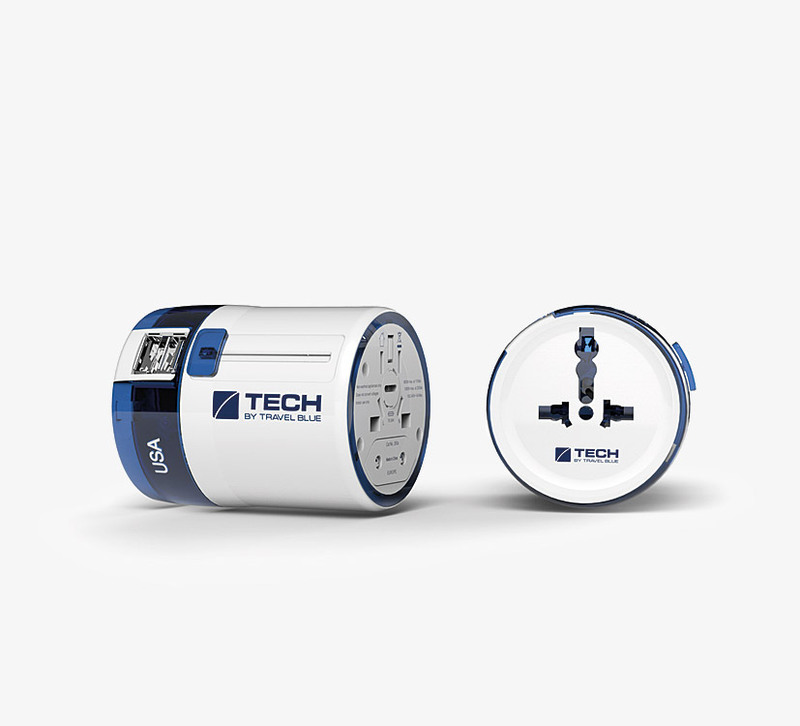 A range of travel adapters, available in several types, including 'World to UK', 'World to Europe', and multipacks. 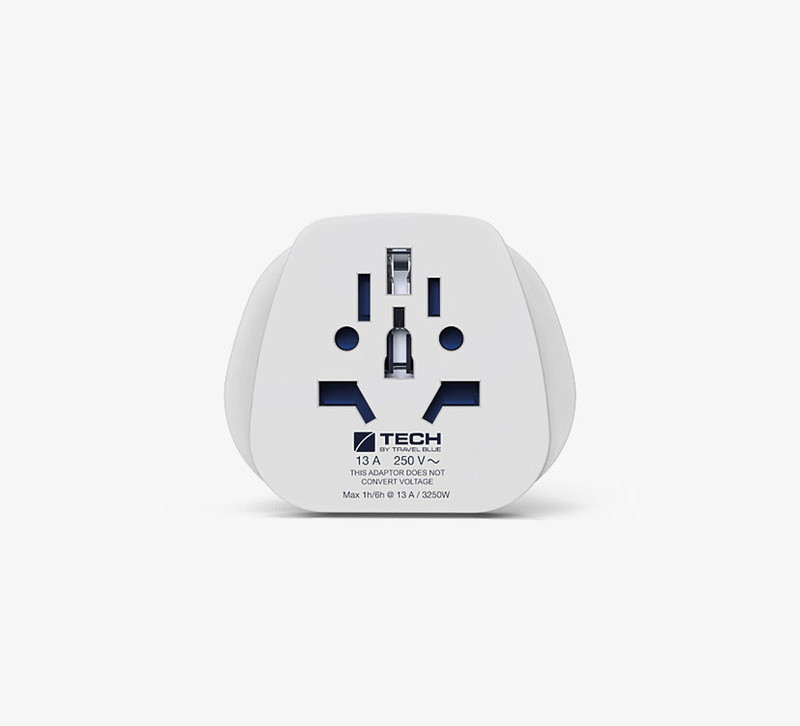 All adapters are earth grounded with the exception of the UK to USA adapter, which is suitable for Class II non-earthed appliances only. The 'World to UK' adapter has a 13A replaceable fuse. 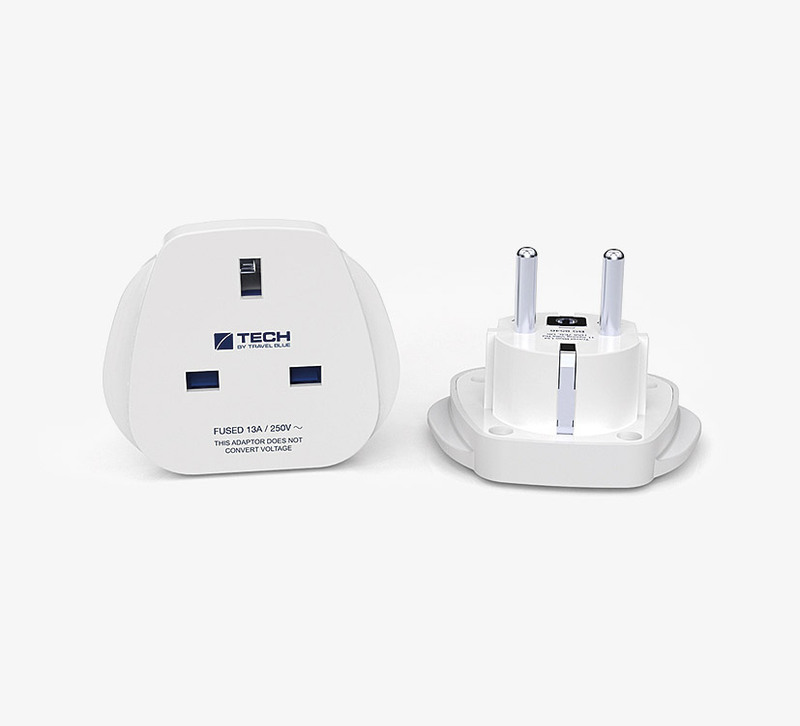 These unique 'Twist & Slide' adapters, available with or without two USB charging ports, combine several adapters in one, allowing conversion of UK, US, EU, Australian and Chinese plugs or sockets. The output type is selected by twisting the coloured dial located on the top of the adapter, to your destination, then sliding the button down the side until it locks in place. Maximum load: 660W at 110V, 1380W at 220V, 6A. 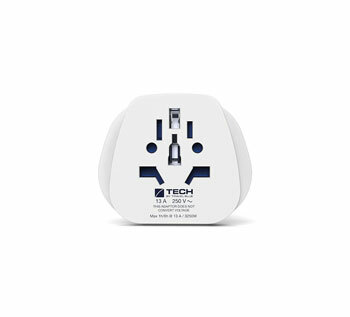 2100mA combined USB charging output. A replaceable 6.3A fuse is included. 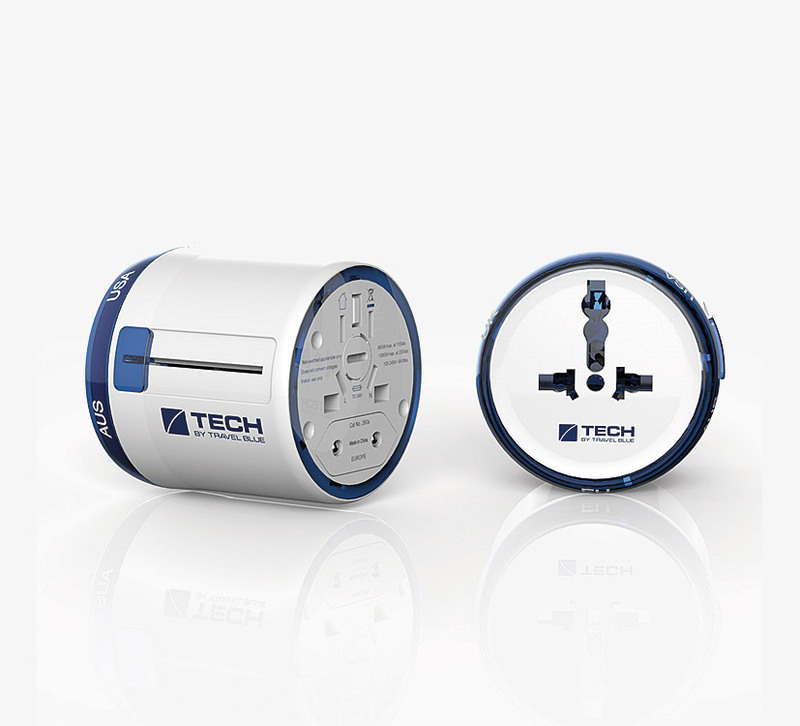 Note: The travel adapters do not convert voltage. 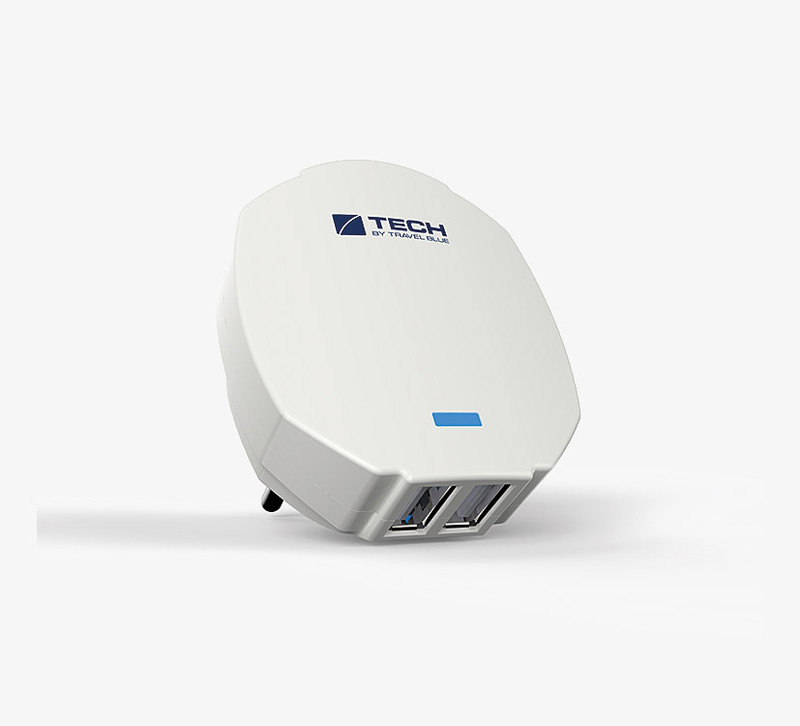 A range of chargers providing 5V USB power from UK, Europe or US AC or vehicle 12V DC supplies. 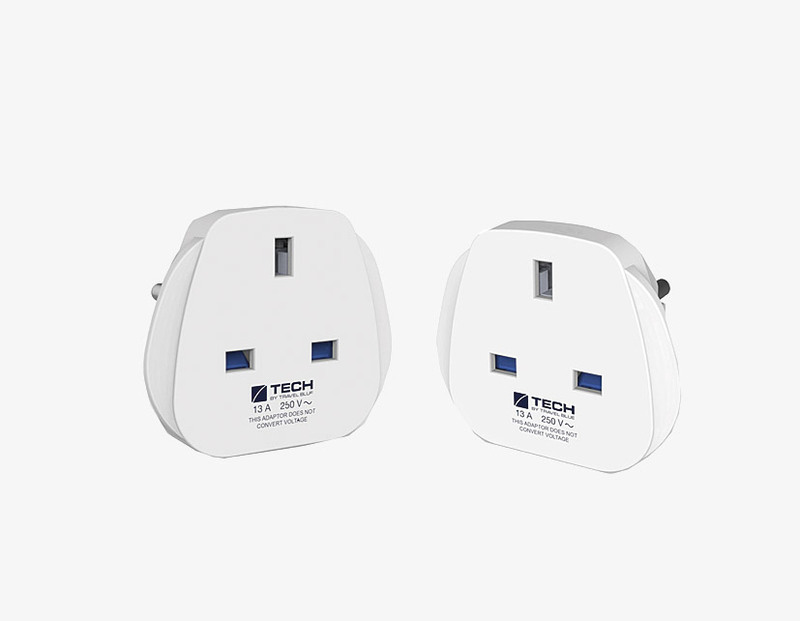 Two integral USB sockets, providing a combined output of 2100mA for all types. A range of the most popular mobile phone and tablet charging cables. 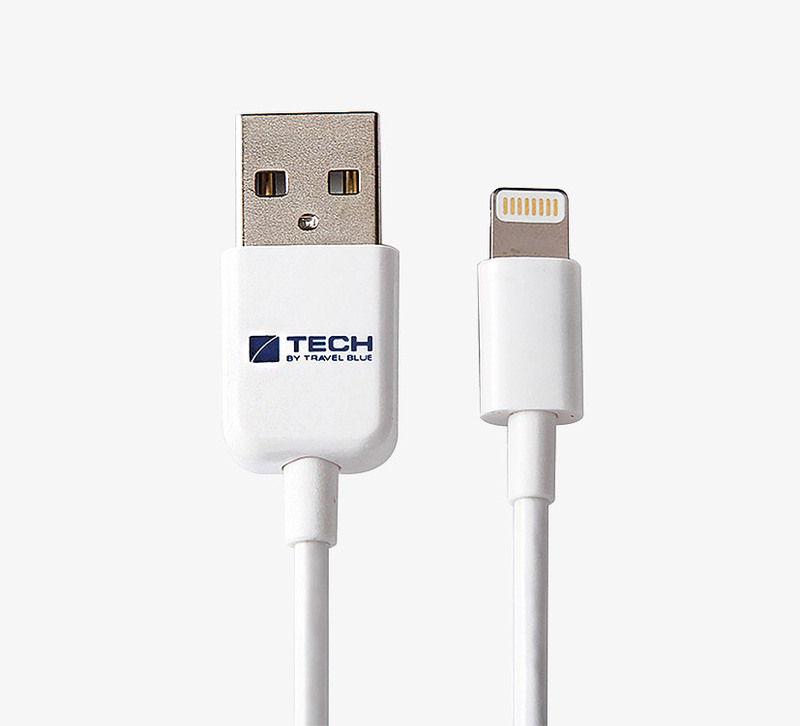 Available in three types: Apple MFI certified lightning, USB B-micro, and USB Type C. Each are 1 metre in length and white in colour.